Recently we were contacted by a local family who had sadly lost their dog. The 3 year old greyhound had been frightened by a local rifle range and jumped the 6ft fence. The owner asked if we could fly above the search area to help locate the loved pet. Sadly, we were unable to locate Lexi. A mixture of dense bushes and trees and the fact that she was beige in colour made the operation almost impossible. Added to the fact that we didn’t even know if we were looking in the right area, our chances of success were poor. Having said that, we learned a lot from our experience. The reality is that drones, for search and rescue can be effective. We were able to cover a substantial amount of ground, including hard to reach areas. People on foot would either have been unable to reach these areas or would have required large numbers to cover. Moving forward, we can see Drones being involved in search and rescue missions in increased frequency. With the invent of dual camera drones such as DJI’s latest – Matrice 200 – drones are likely to become the search and rescue tool of the future. Drones will be able to fly in sub zero temperature and the rain. Dual cameras will allow a pilot to navigate and a camera man to use thermal imaging cameras to detect heat signatures. As the price of this technology becomes affordable, Drone Scotland Limited aims to enter this market. Unlike helicopters, we will be able to get up close and be deployed rapidly. The additional benefit to using Drones is that they carry no risk to on board crew. Drones will be able to accurately deliver life saving equipment including first aid kits, shelters and communication devices. Thanks to their on board GPS, drones will be able clearly pinpoint the location of injured or lost persons and direct emergency services. It may even be that Drones become the primary response of the emergency services given their agility and ability to manoeuvre. 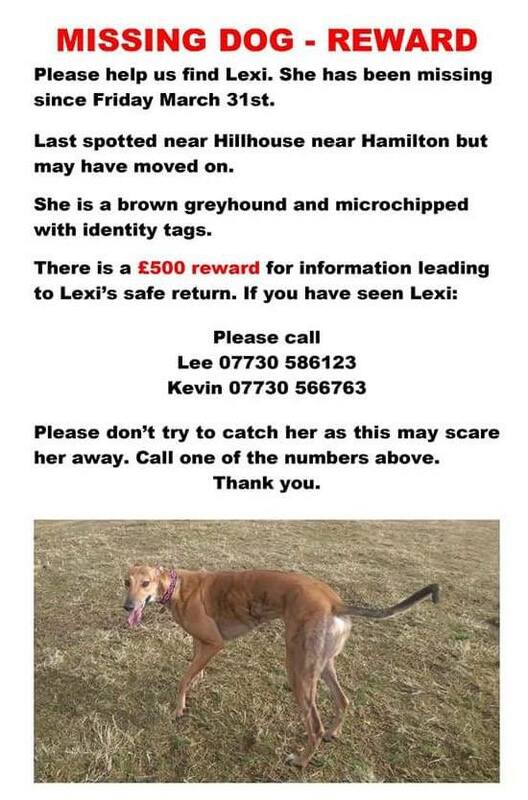 At this point in time, we wish Kevin and his family all the best of luck in their search to find Lexi.